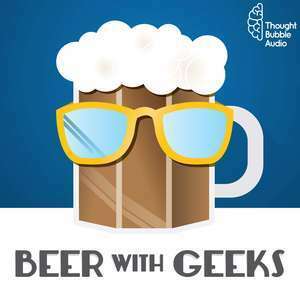 We found 3 episodes of Beer With Geeks with the tag “deathstroke”. Frank challenges Tim to another round of geeky "Would You Rather" and the guys have some great laughs. Cheers!